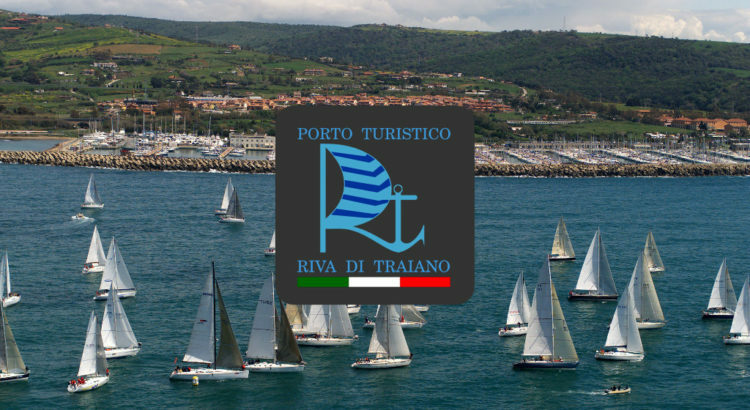 After appropriate security clearance of the Harbor for matters related to the Safety of Navigation and the clearance of the Lazio Region for all other relevant matters, It was approved New Regulations Porto Turistico Riva Trajan, n Ordinance. 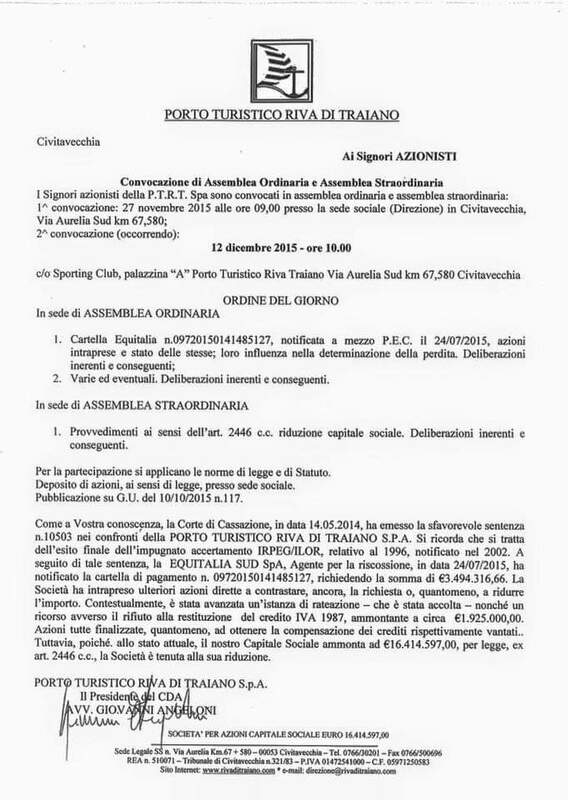 192/18 in date 11 December 2018. 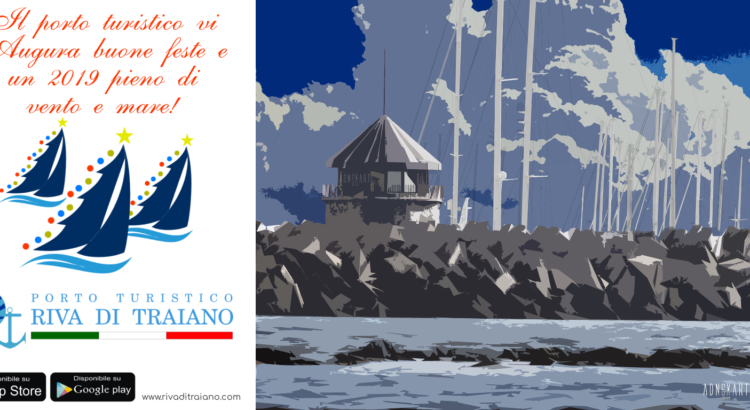 The Staff of Porto Turistico Riva di Traiano wishes you a Merry Christmas and a 2019 of sea and wind! 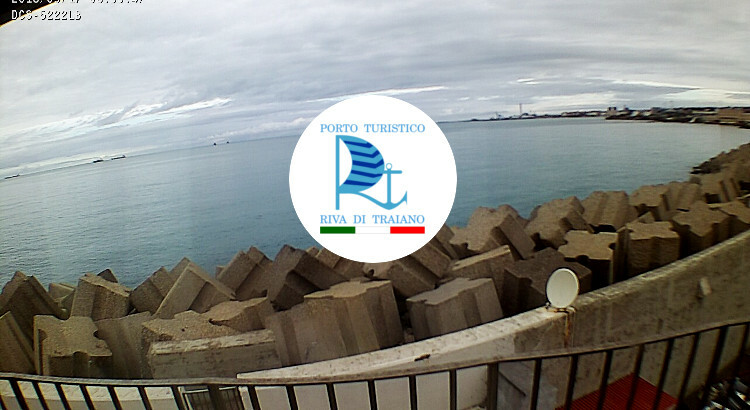 Surfing is a serious matter… do it from our port! 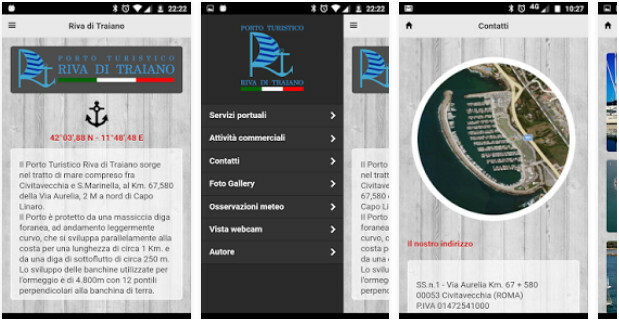 The port gives to all her friends the new app for smartphones! Keep on hand the port services! 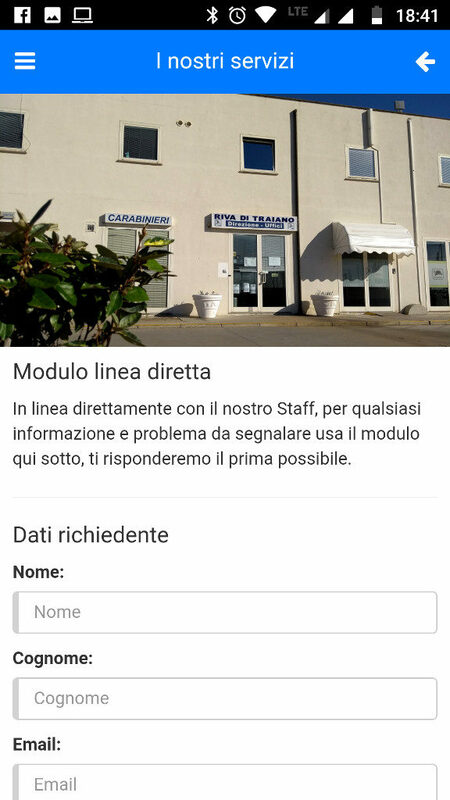 You can request a booking for a transit or contact our staff directly from the app. 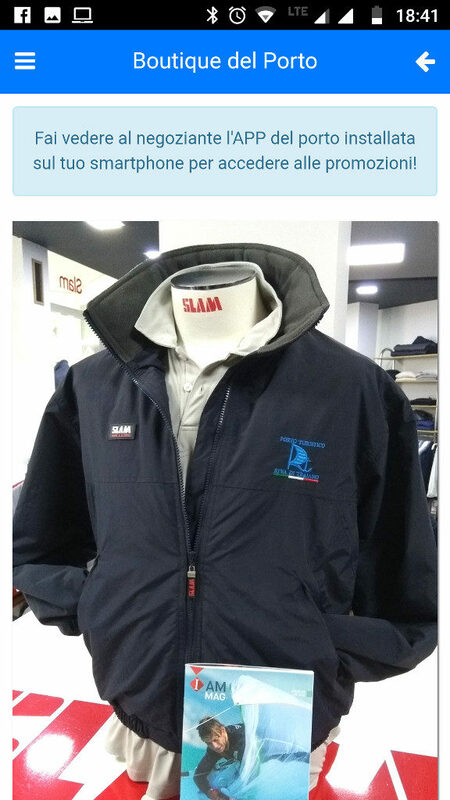 You can take advantage of offers from our Boutique and much more! 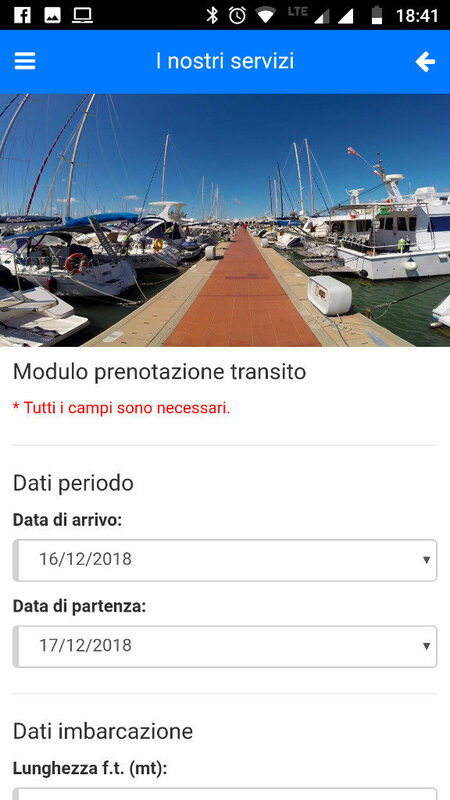 An increasingly modern port, safe and connected! 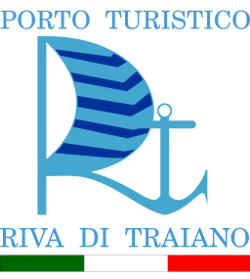 Saturday 19 September was held the general shareholders ' meeting of Riva di Traiano Marina S.p. A. On this occasion was approved the budget 2017 and renewed the company's Board of Directors. Shareholders have confidence for the next three years to the outgoing Council, given the positive economic and financial results obtained with the relaunch of port structure. 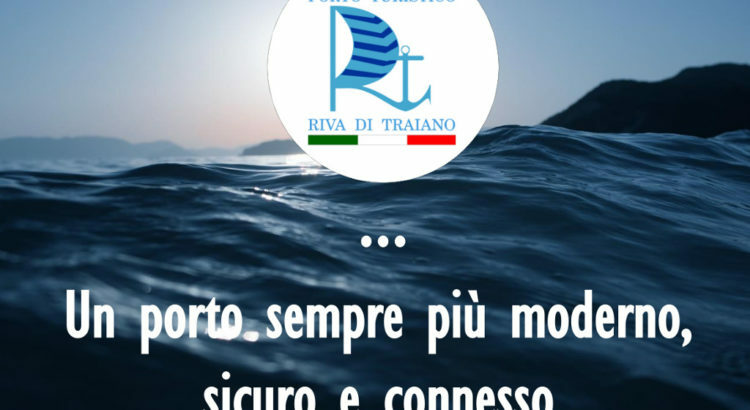 The President Valerio Montanaro are you satisfied of the efforts and investments that have transformed the structure from simple landing at one of the best equipped Marina Resort of Central Tyrrhenian Sea. The Chief Executive Officer Maximilian Mahmood has highlighted the growing number of transits and bookings for the upcoming summer season. The Counsellor Kenneth Mak illustrated and explained to these economic achievements attained by defining and resolving old tax disputes. 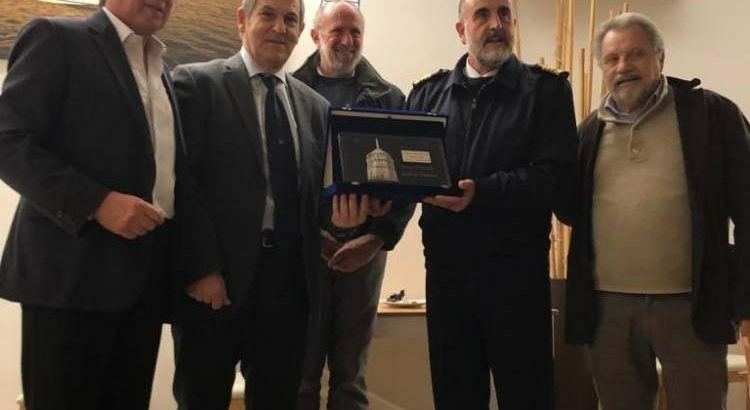 The Advisors Isa Abdullah, Luciano Cabmen, Ernesto Moraggi and Roberto Colucci, with their skills, complete the leadership team of the Marina. 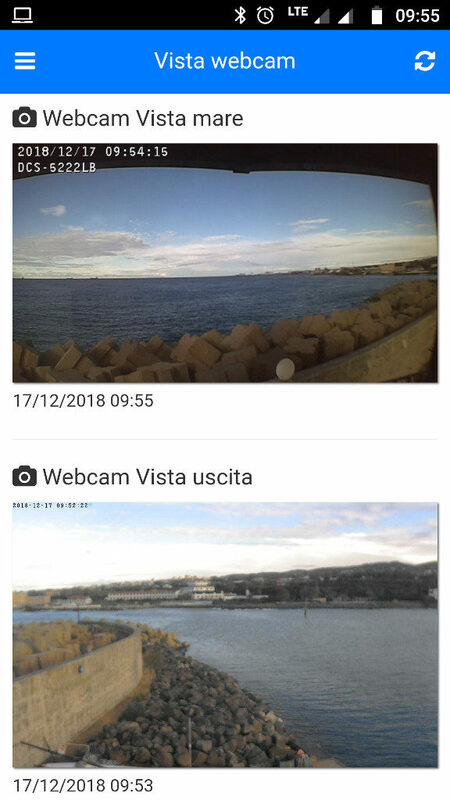 We restored the webcam in the turret using a new model, coming soon also adds a second webcam to give a more complete view of the horizon! 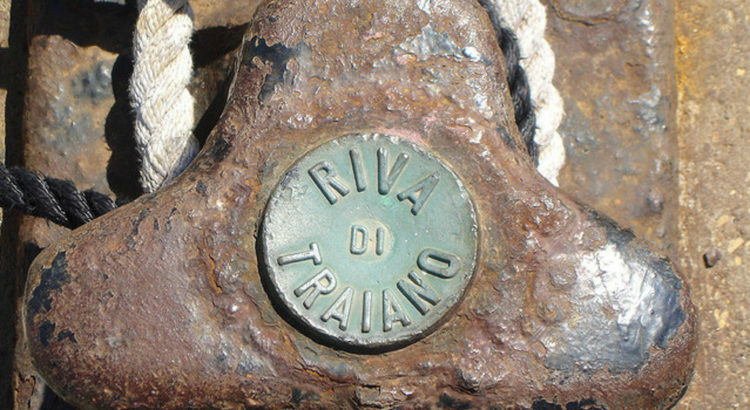 The port of Riva di Traiano apologizes for the wait and thanks you for your patience. 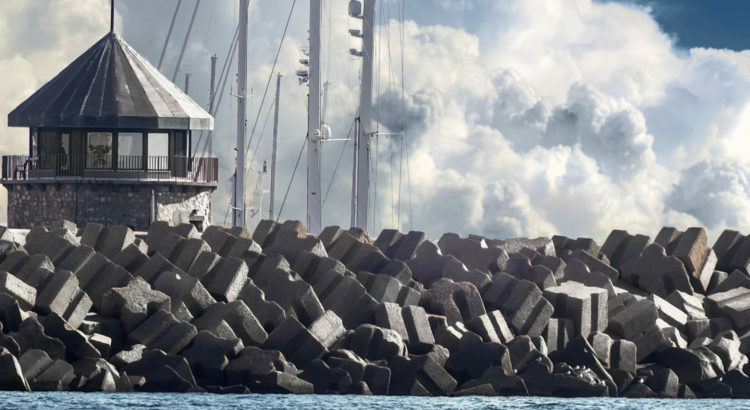 * The work we have done in these months have involved a much more extensive surgery that included upgrading the network infrastructure of the port, a project that will bring important benefits to both services offered that to mariners and guests of the port. 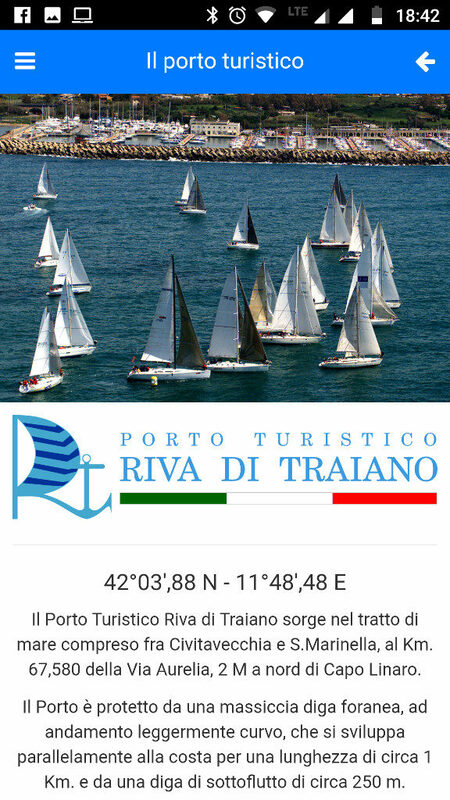 It is with pleasure that we announce the publication on Apple Store and Android Play of the App to the Marina of Riva di Traiano! 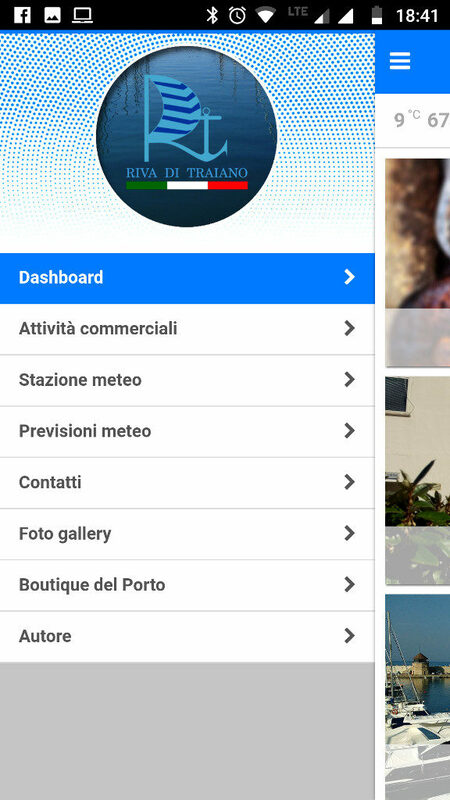 You can easily display the main information of the port, real time weather observations, the webcam, the list of listings, of restaurants, port services and much more! Ulysses Garoni, marine engine mechanic, will hold a course for minor maintenance and emergency services on the inboard diesel engine. 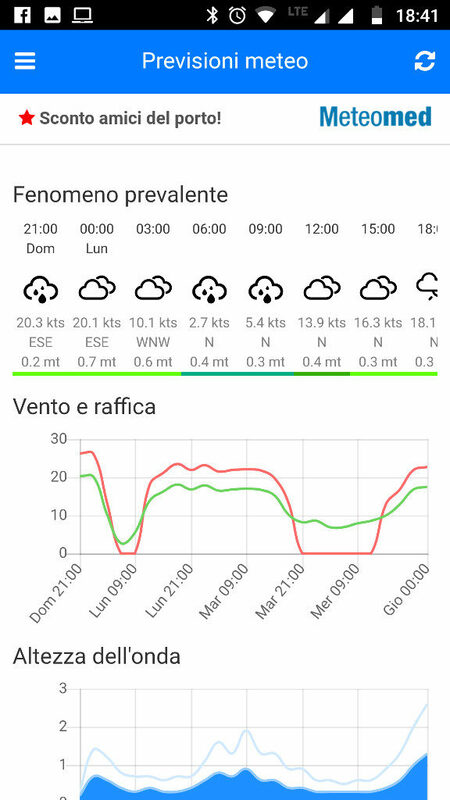 I'll explore the possible and more frequent inconveninenti that popssono happen, indicating its emergency interventions that yachtsmen may transfer personally. It will be a course by cutting “practical”; i will describe the basic checks to be carried out and will show you the most common problems with the indication of the solutions. 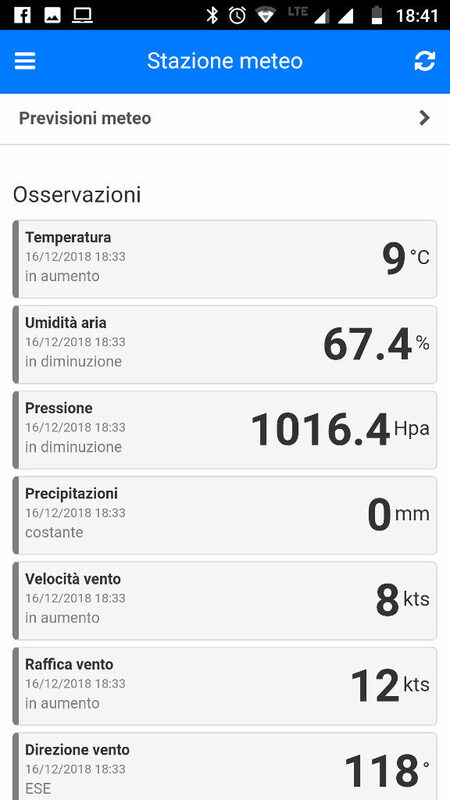 It is with pleasure that the tourist port of Riva di Traiano informs its members, friends and associates who observed data are available on the site from the new weather station installed a few days ago. Note that in order to offer an additional service to our users and visitors, the PTRT proceeded to set up the toilets under the Direction (used for transit) and those of the first breakwater dam Tower two workstations dedicated to “Baby Changing” with changing tables and collection buckets. 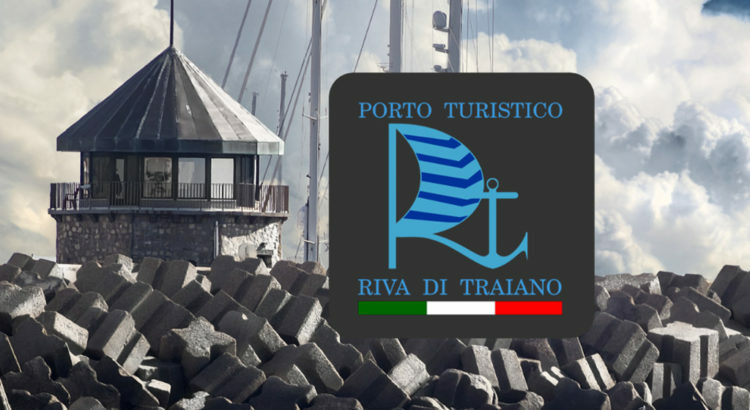 The new site of the Marina of Riva di Traiano is officially online! Stay tuned for future news and feel free to contact us for any advice or information!